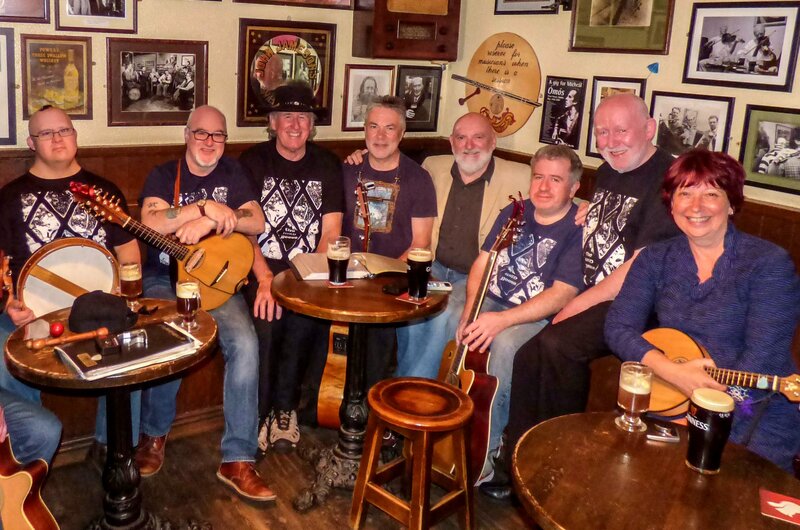 The Wild Geese are a group of friends that happen to be excellent traditional musicians whom have been coming to Clare Island for over 25 years now. This being the 25th anniversary it promises to be an excellent weekend of “ceoil agus craic”. Category: Sailor's Bar Live. Tags: Sailor's Bar Live, The Wild Geese.